Maintenance free and long lasting. 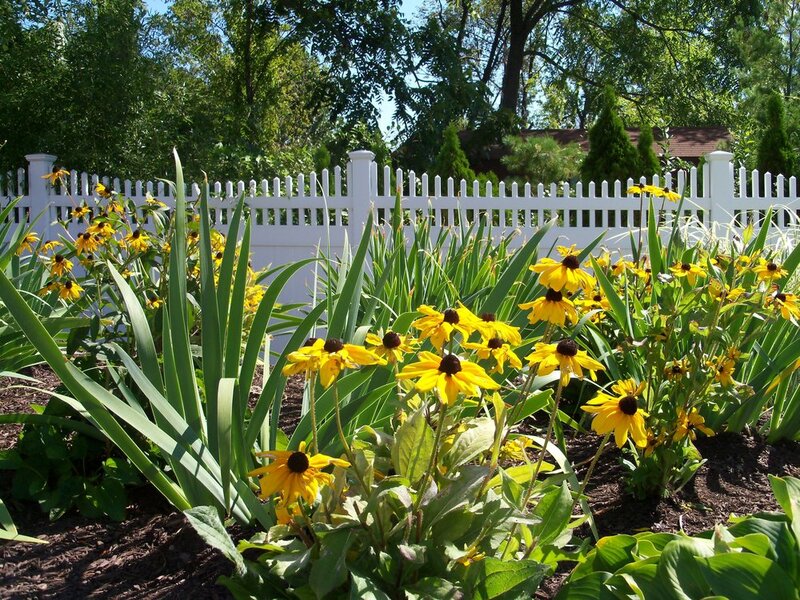 Ideal for our region's seasonal changes, maintenance-free vinyl fencing provides long-term solutions to home and business owner's seeking sleek, simplified, and strong fencing options. A wide variety of materials and tones make up this versatile category of fencing, lining an intimate backyard haven or providing full privacy around a large property. 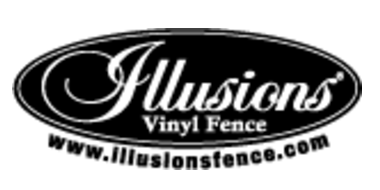 Most importantly, vinyl fences and railings are customizable for the style and function preferences of each client and property. All, however, boast the same self-sufficiency, never deteriorating over time or in difficult weather.